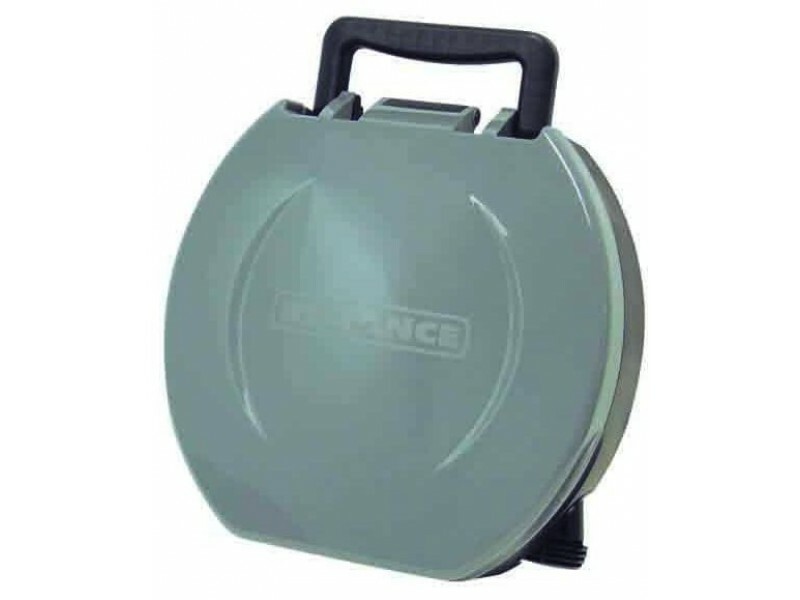 • An impressive weight capacity of up to 300 lbs. • Great for camping, RV's, hunting, boating, and emergency preparedness. 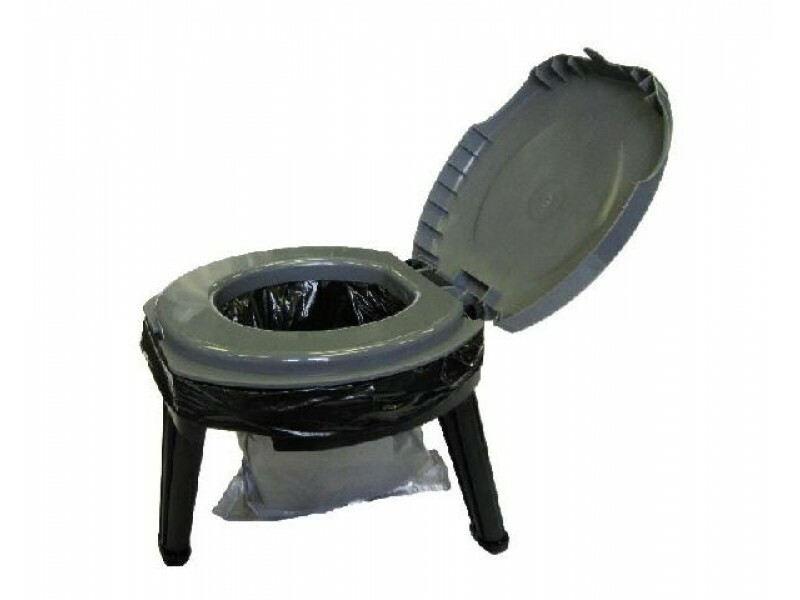 • Ideally suited to be used with the Double Doodie bag bagging system. Fold-To-Go is ideal for those are concerned about space. 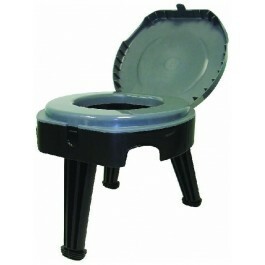 No need to look elsewhere, Fold-To-Go is the collapsible portable toilet you can rely on. It folds down to just 5 inches and weighs only 5lbs. It has an integrated handle, making it easy to carry. 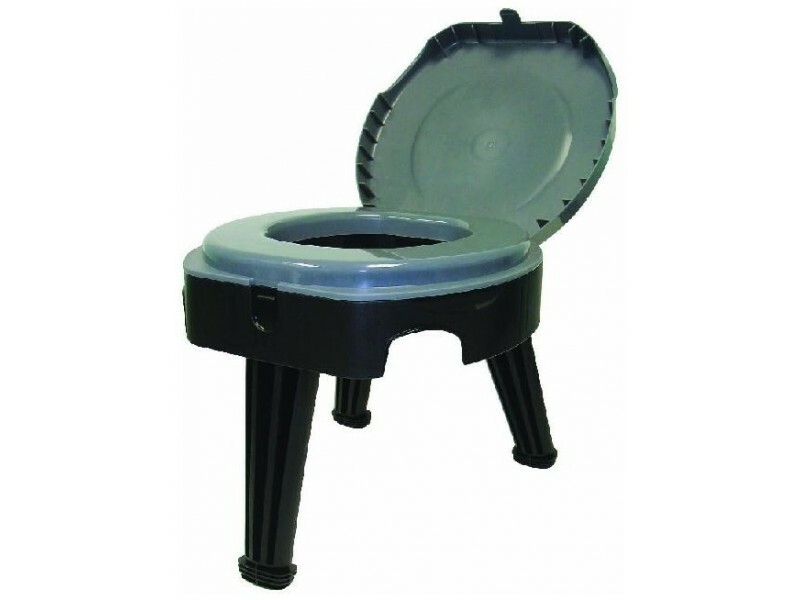 It also boasts an innovative leg locking system, making it one of the sturdiest portable toilets around. Fold-To-Go can hold up to 300 lbs. The Fold-To-Go has an impressive weight capacity and is great for camping, RV's, hunting, boating, and emergency preparedness. The Fold-To-Go is ideally suited to be used with the Double Doodie bag bagging system. It even comes with 1 free Double Doodie bag.